Happy Monday! Did you have a good weekend? We are moving on Wednesday, so days were filled with packing (it’s like a puzzle now, where all that’s left are odd-sized things that don’t fit anywhere), weird meals cobbled together from what’s left in the fridge (steak tips & jelly anyone?) and Steve shoving an old couch through a second-story window in time for trash day. Life is absurd right now, but in a good way. Yesterday was the first day of Advent. I have a mixed relationship with this season, truth be told. It falls smack dab in the middle of my time of holiday dread, and in recent years it’s been tough for me to get past the frustration that God works in such bizarre ways. 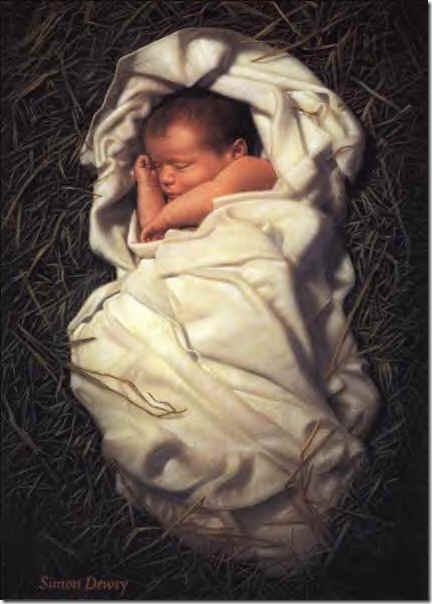 I kept thinking about how, back before the first Christmas, millions of people had been praying for the promised Savior for generations, and God sent…a BABY. Which meant that nothing much was going to happen for at least 20 years…which in reality, turned into 30. I know this is supposed to be the mystery we celebrate, God’s ways are not our ways, blah, blah, blah... But in hard Decembers past, this has just exacerbated my growing frustration that whatever God’s promises were, they didn’t apply now, or to me. They were for later, for other people. I guess that once you have a few years where the arrival of baby Jesus hasn’t made a speck of difference since the last time you pulled out the Christmas lights & manger scene, it’s hard to get too excited about being back at square one. This year I’m thinking about Advent differently. 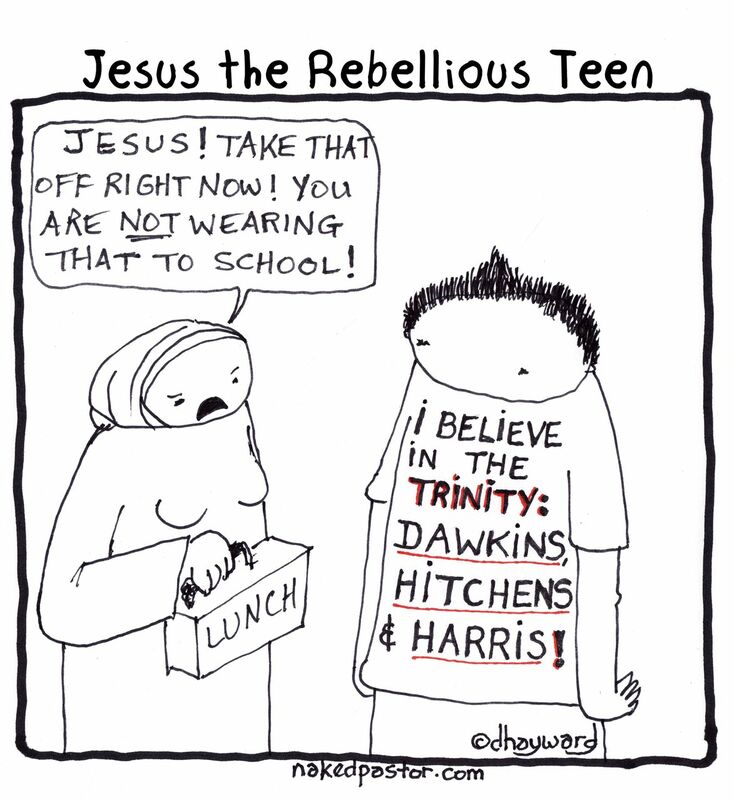 I don’t know why, but I find myself imagining Jesus as a quirky older teen instead of a baby. I’m anticipating his birthday, but with a growing curiosity about who he is, what he’s doing, and what his strangeness means. Maybe I’m realizing that Christian life is not a board game: Christmas does not send us back to “go” every year where the Savior we’ve been getting to know and following is whammied back to being just a baby again, thwarting all forward progress. This isn’t Groundhog Day. Maybe His birthday is a chance to connect with an older version of Jesus, where He’s more than just a floppy infant with great potential. Perhaps there’s space here to reflect on growth and change, and listen for new possibilities and direction. I don’t know why this never occurred to me before, but there you have it. I’m spending this Advent with Awkward Teen Jesus, anticipating. So far, two days in, it’s good. I’m grateful. This entry was posted in Faith, Perspective and tagged Advent, Jesus on December 2, 2013 by Trish Ryan. “A floppy infant with great potential”; never quite heard him described like that before. I love your take on things!